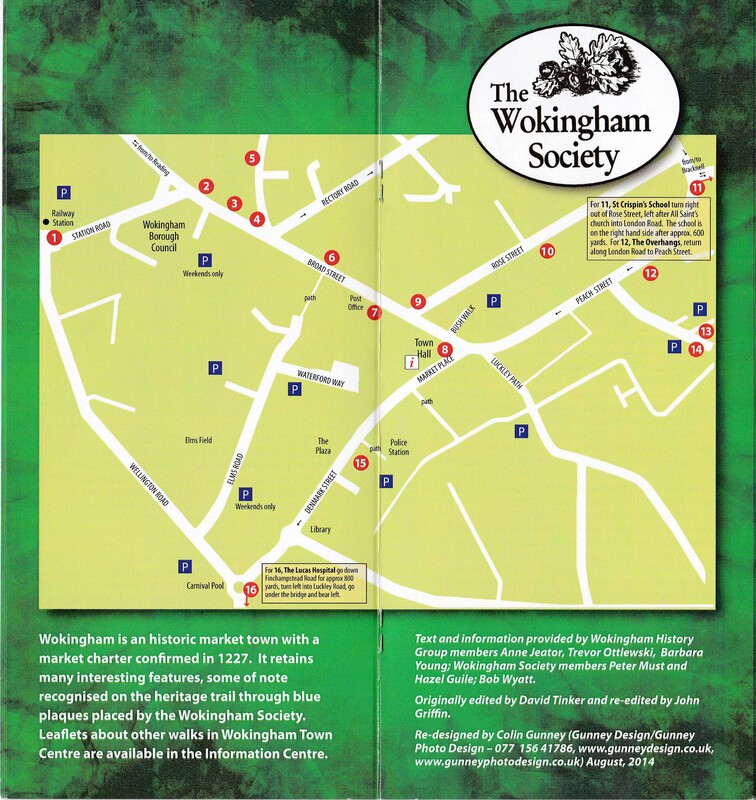 Click Trail Leaflet for an electronic copy of the Blue Plaque Trail Guide (which includes a trail map). All the plaques currently placed are fully described. Click Trail Map for a copy of the Trail Map. Click on the thumbnail images to view the full size photographs.